Today I'm sharing a layout of Jayden. This pic is taken during her 3 year old photoshoot I did (she just celebrated her 5th birthday a month ago). The theme for her 3rd party was alice in wonderland. 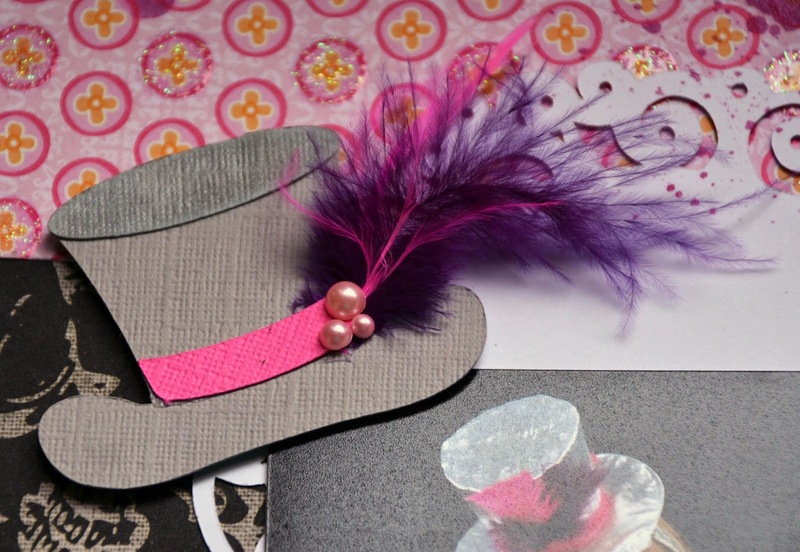 I made the cute little top hat embellishment using my Silhouette Cameo, some pink & purple feathers and some pink pearls. The title I also made with my Silhouette, as well as the feathers and the doily. One of the feathers I inked white and then inked the edges with pink ink (Dr. Seuss' Sleep book just popped into my head lol... Jayden can recite this book so well and the pink ink is her fav part lol). The hat & "up" part of the title are on pop dots. I designed the arrow pointing up with the word up inside of it in DE. 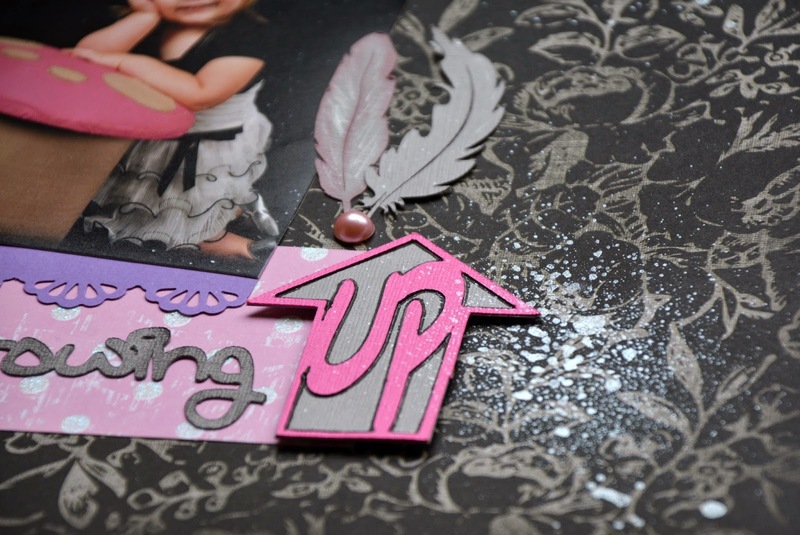 I sprayed glimmer mist & silver ink mist in a few different places on the layout. Oh this is really cute. Love the pictures. Great layout. Thank you for joining us at Picture This! Oh this is so darling, love those pics and the little embbellies that you created! Thanks for joining us at ScrapMuch?! Jayden is sooooooooooo cute. That hat you made for your Layout is sooooo stinkin cute too!!!! !-I LOVE it! Great layout, thanks for sharing it with us at PICTURE THIS! Great layout! What perfect embellishments. Thank you for playing along with us at ScrapMuch? Loveeeeeeeee this!!! Thanks for playing along with Frosted Designs!!! Beautiful page! Thanks for playing at Frosted Designs. What a darling layout! I love the feather in her hat!! Thanks for joining us at Frosted Designs!! This is really cute! !!!! Stunning! Thank you so much for playing along with us at Frosted designs! Adorable layout! Love the hat! It is so cute and fitting! Thank you so much for playing along with us at ScrapMuch?! This is adorable! The theme is so fun! Thanks for joining us at Frosted Designs! Fabulous page! Love the adorable photo and top hat! Thanks for joining us @ Picture This. Another fabulous layout! 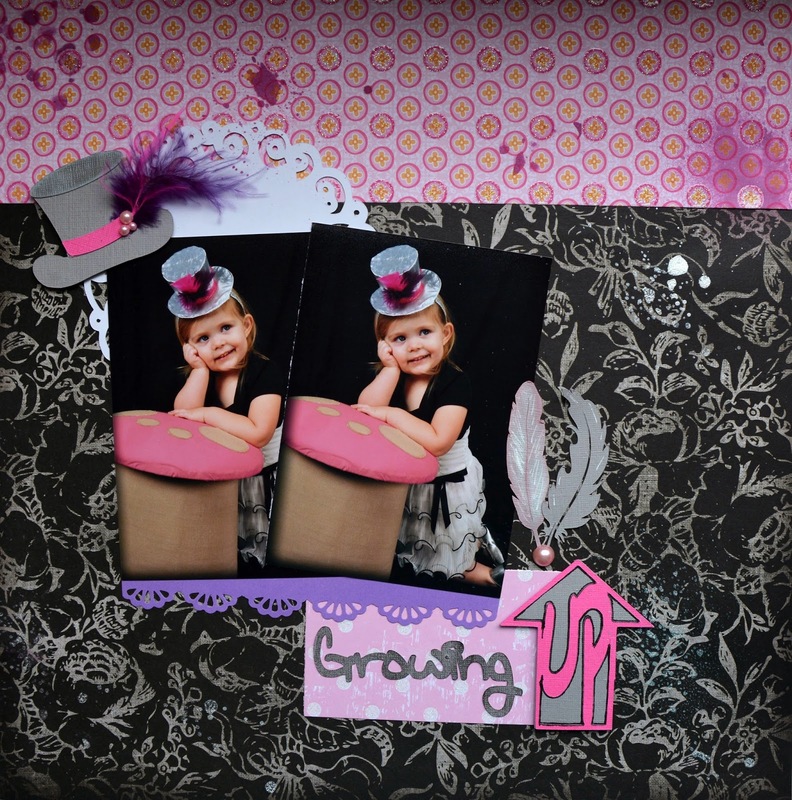 Great embellishing and adorable photos! Thanks for playing along with ScrapMuch?! Great page! Love the colors you used! They go so well with your photo! Thanks for joining us at Clique Kits! cute! 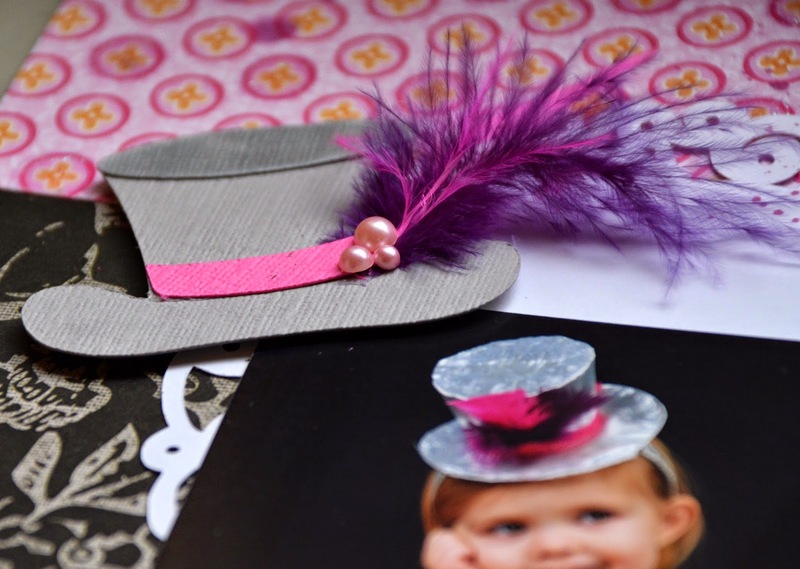 Love that little hat embellishment! Thank you for joining us at Picture This! Great colors and that hat is so fun! Thanks for playing along with Clique Kits! Simply adorable, I love all your details. Thanks for joining us a Scrap Much. Thanks for sharing at Picture this. Beautiful page. SO cute! I love that color combo! This is adorable! I love the hat you made. Thanks for linking up at ScrapMuch?! Love the layout! And your blog is fabulous! Adorable layout! Great job with the sketch! 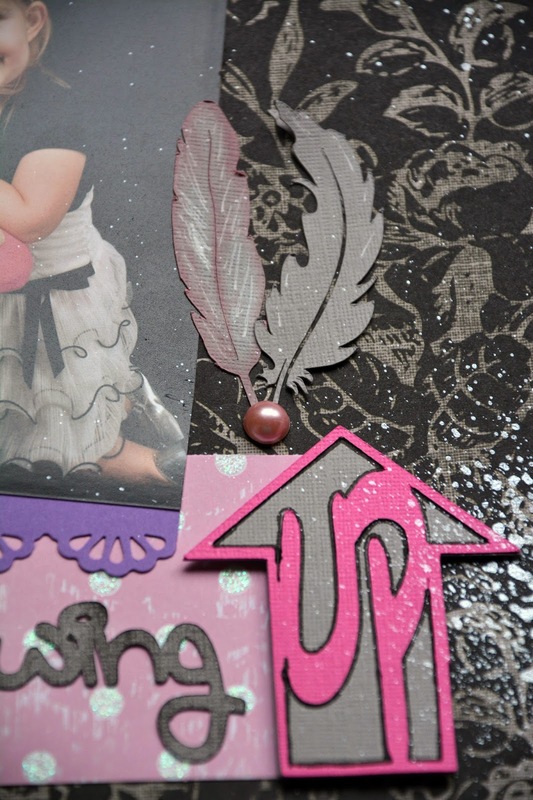 Thank you for sharing with us at ScrapMuch? Love your page and the colors you used! Thank you for sharing it with us at Picture This!